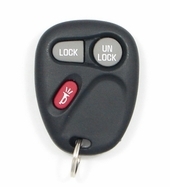 Browse our online store for CHEVROLET S10 keyless entry remotes and key fobs at affordable prices. We also offer free programming instructions with the purchase of your remote control. 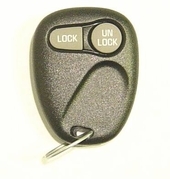 New and used keyless remotes available. FAST shipping and unlimited customer tech support.